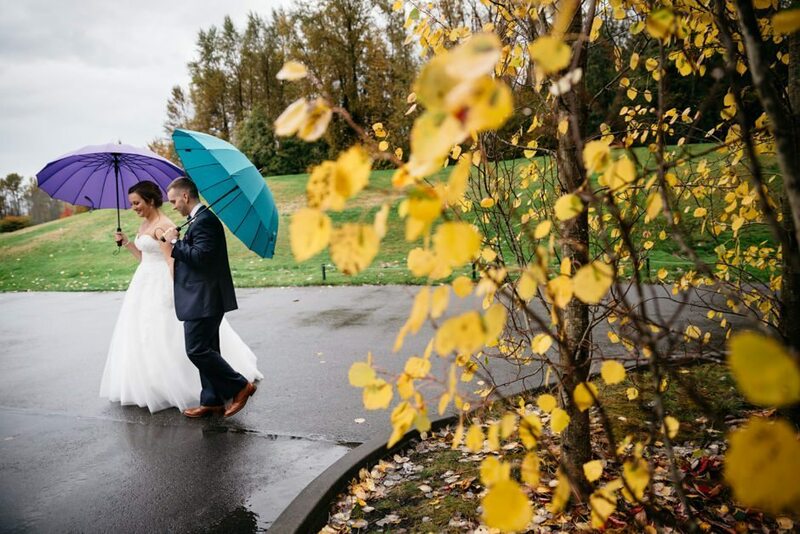 wedding at the artic club – liz and shane! 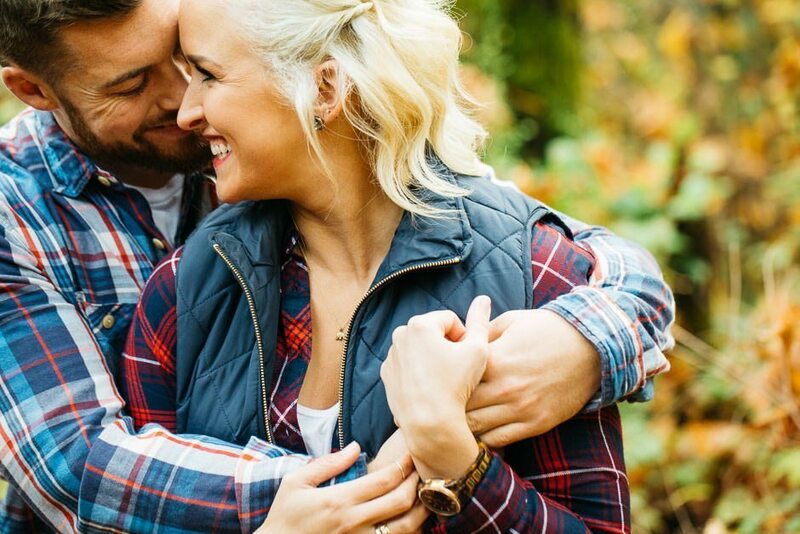 hood canal engagement – brooke and anthony! 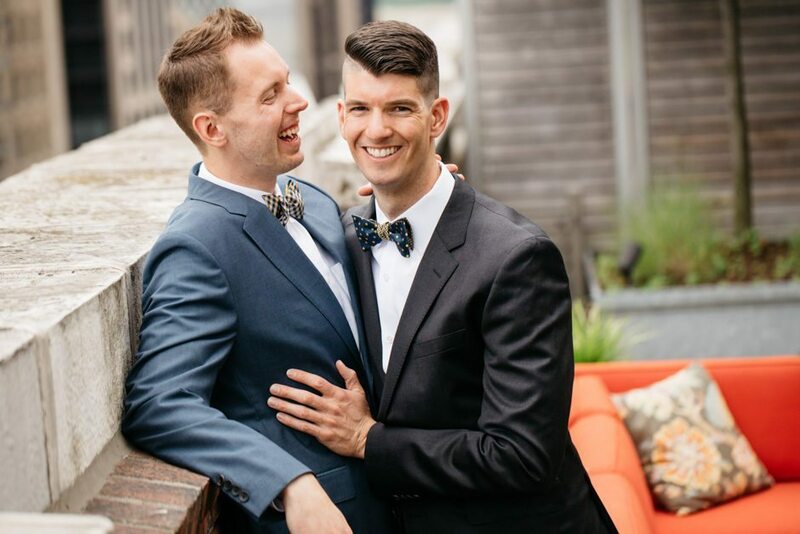 fall engagement photos – chris and ryan! 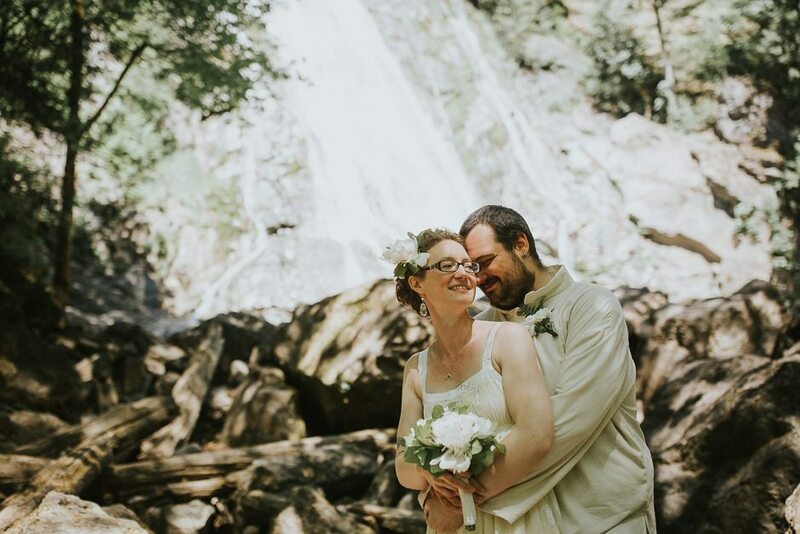 echo falls wedding – chase and tori! 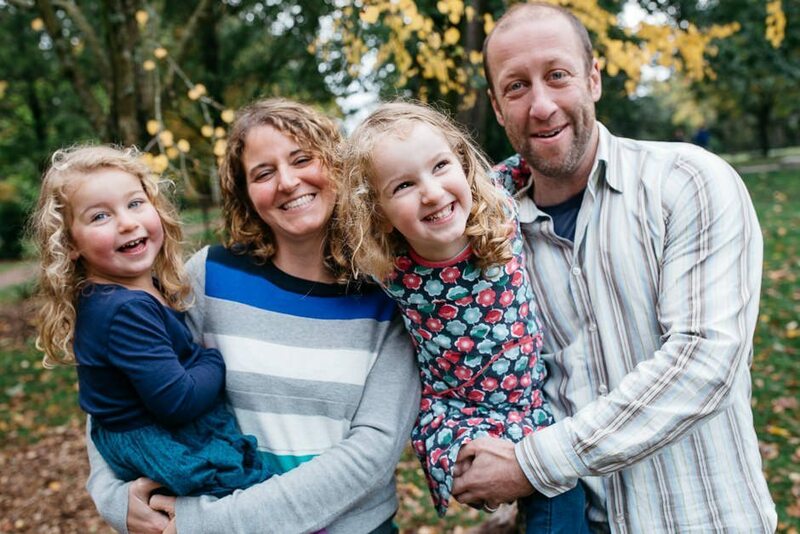 seattle families – the koehler family! 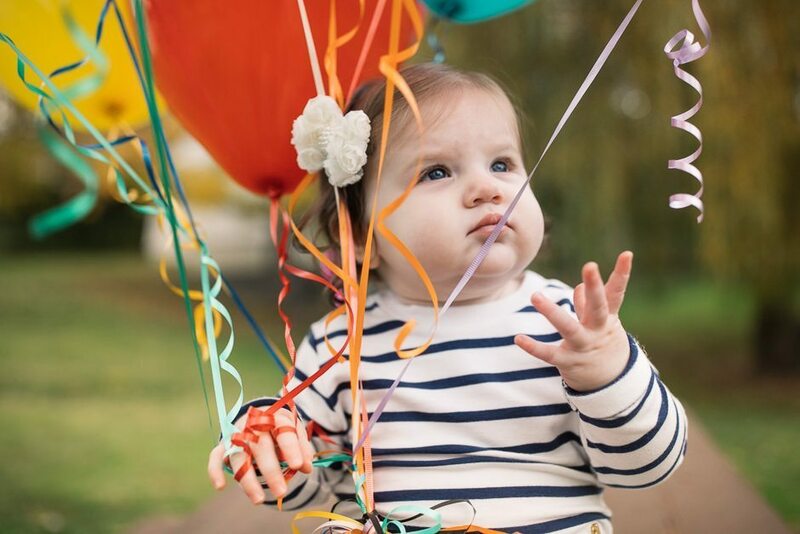 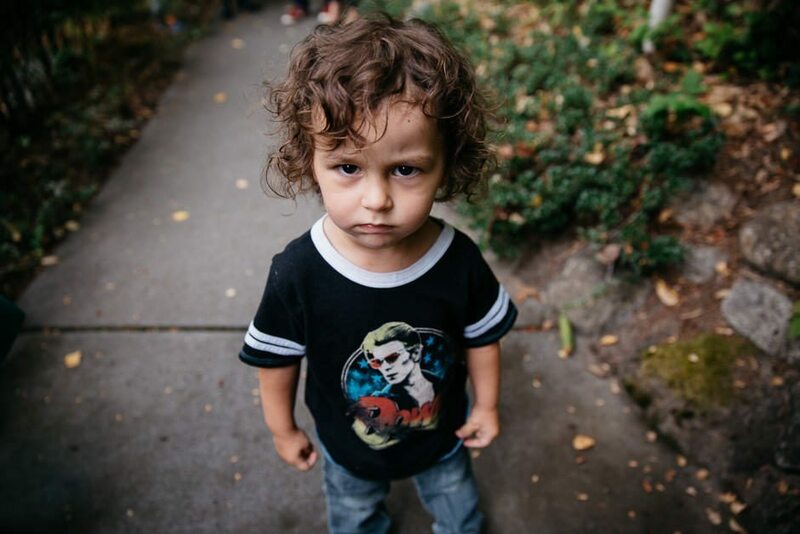 seattle families – avery is one! 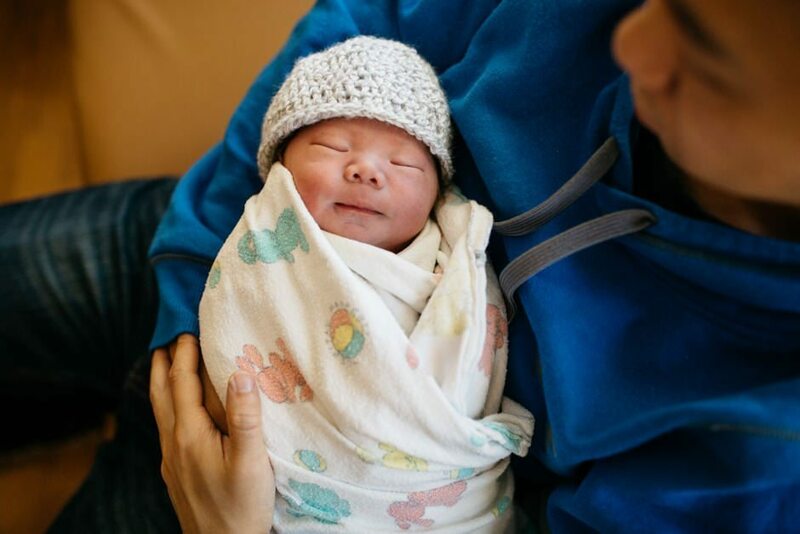 seattle families – walter is born! 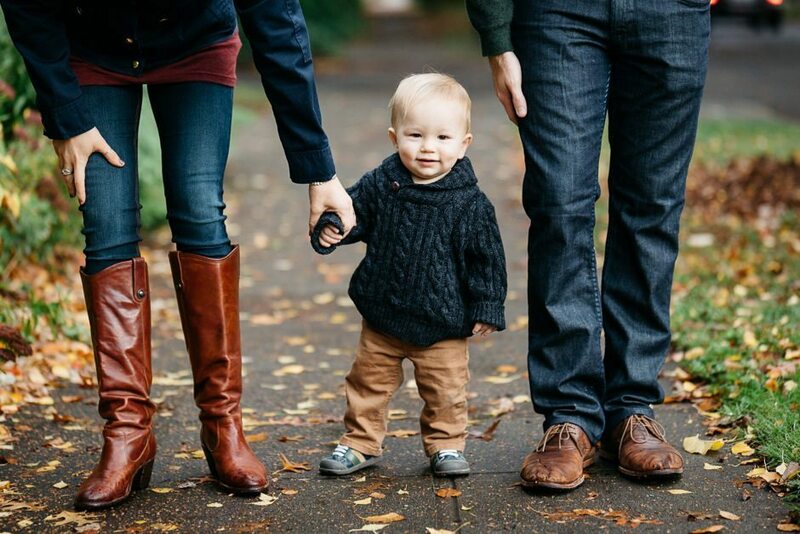 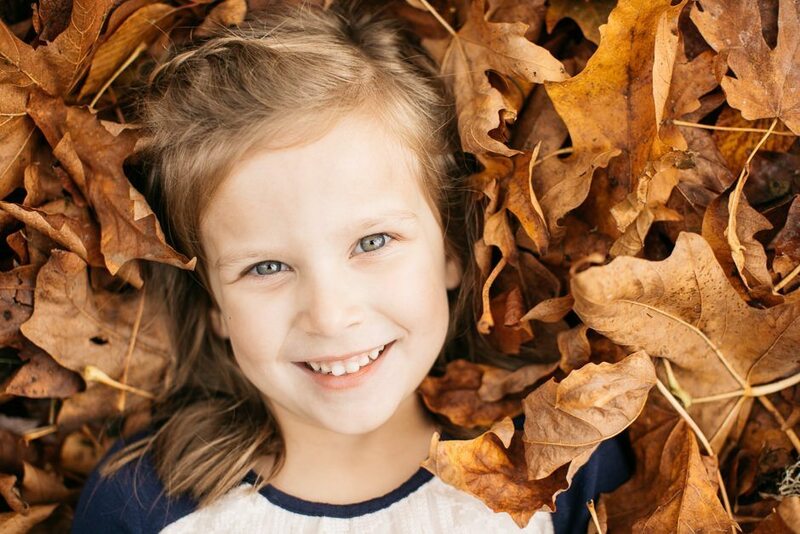 redmond family photography – the shank family! 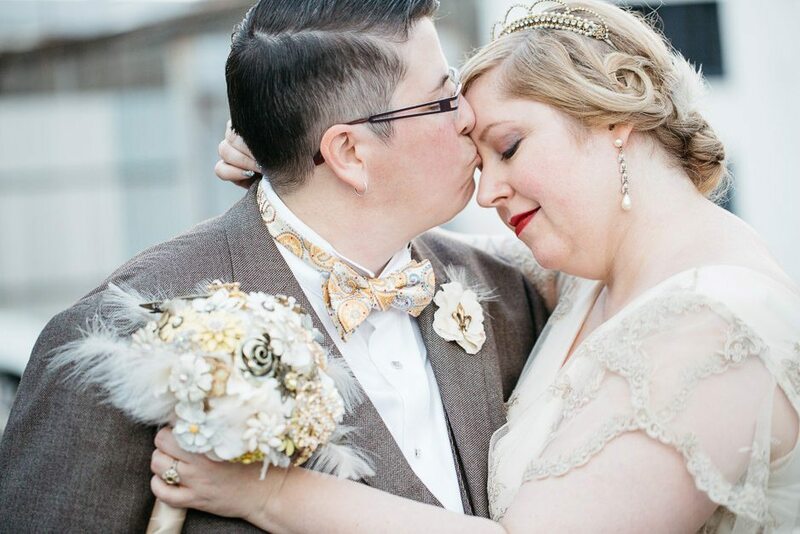 a new orleans wedding – tracy and jen! 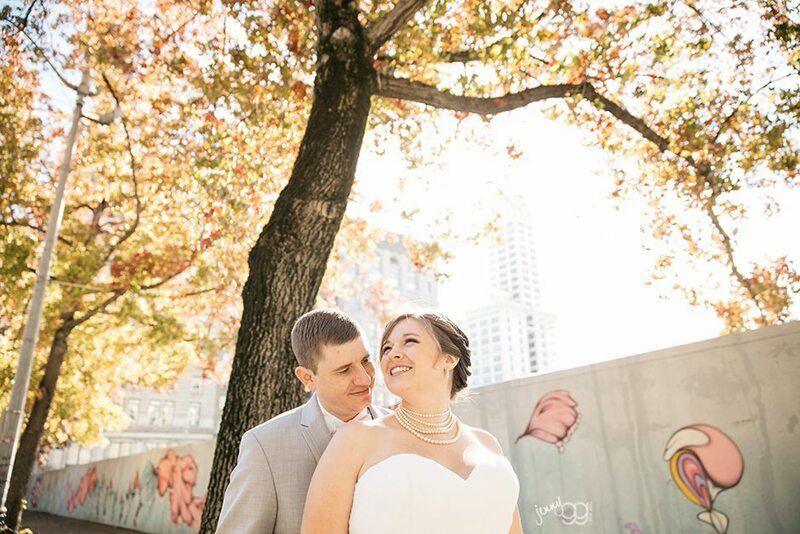 sneak peek – elizabeth and shane! 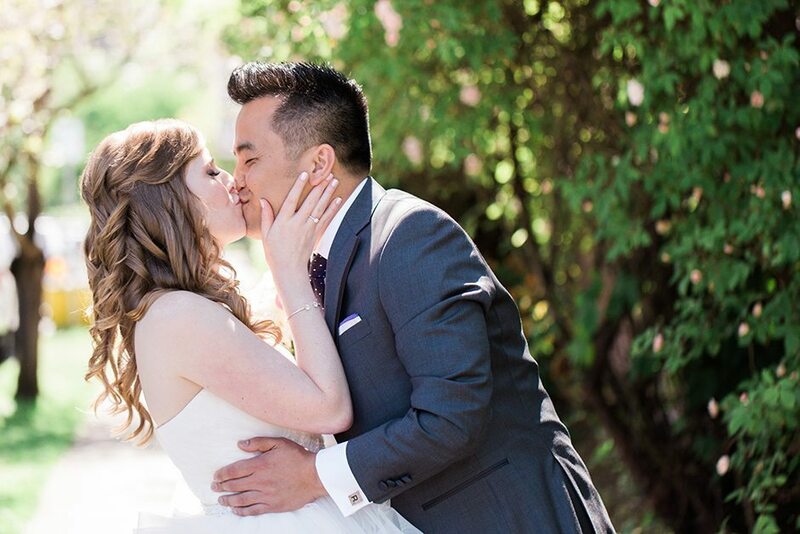 seattle laotian wedding – sou and aaron! 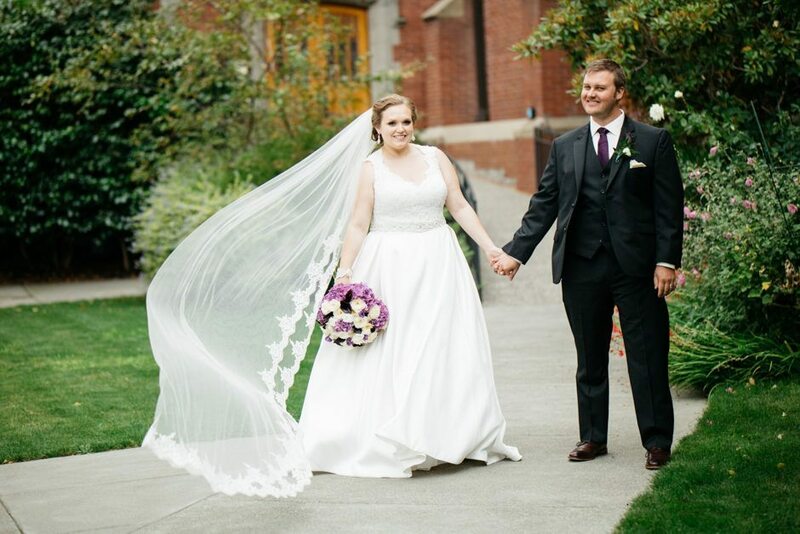 seattle wedding – rachel and garrett! 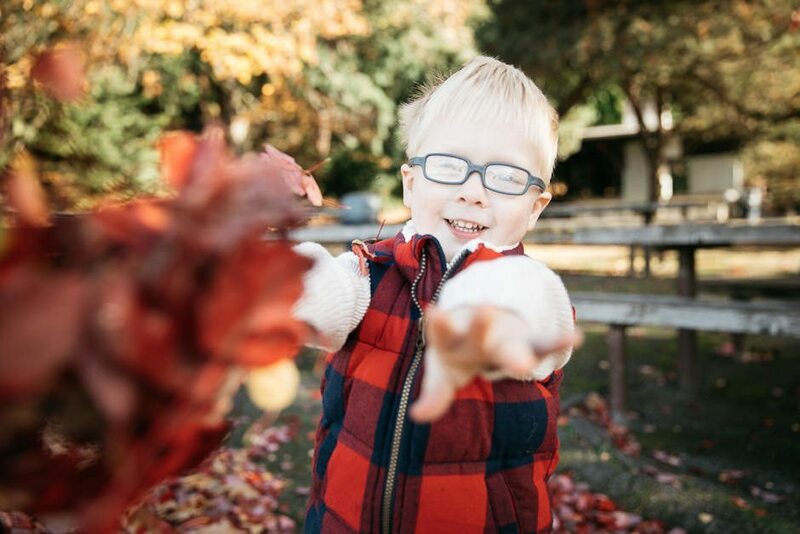 seattle family photos – the graber family! 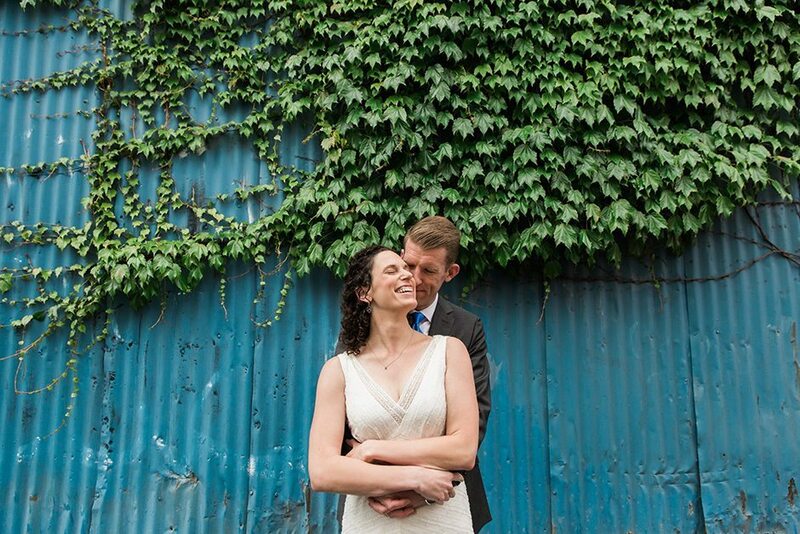 wedding at red hook brewery – rachel and bryan! 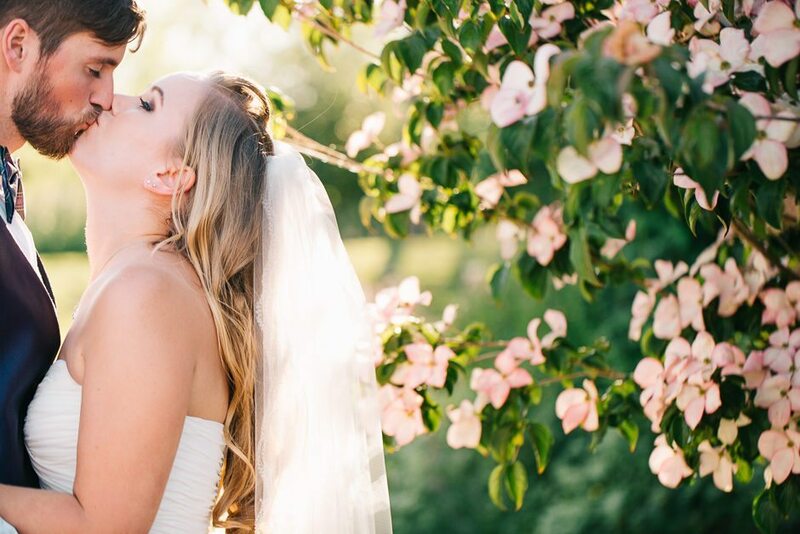 wedding at harmony hill – emily and blake! 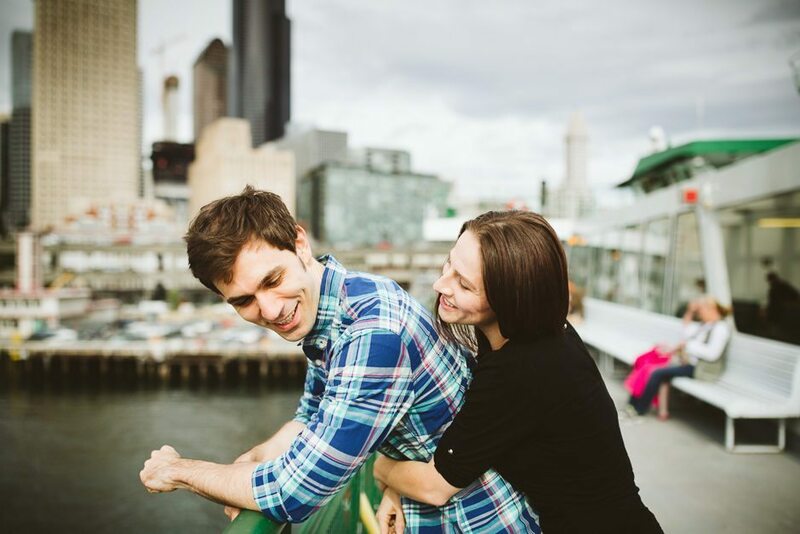 engaged – discovery park – tyler and kelly! 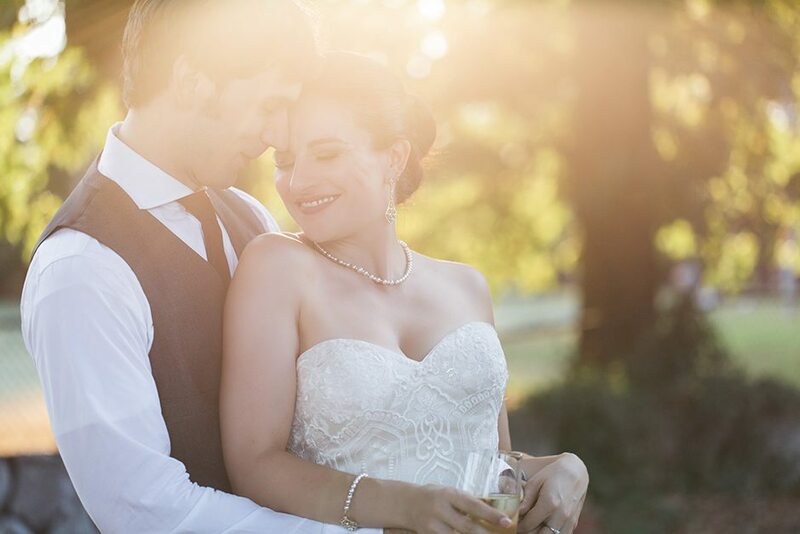 wedding at the edgewater – karina and petko! 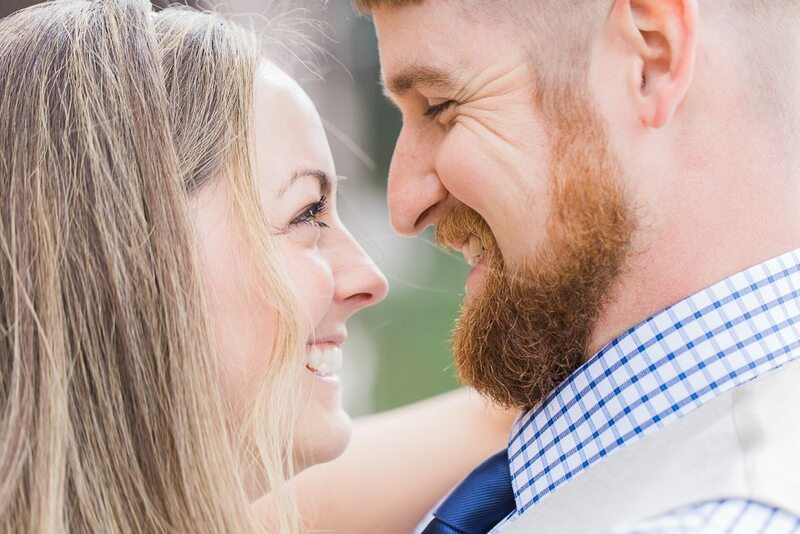 engaged – jaymie and stephen! 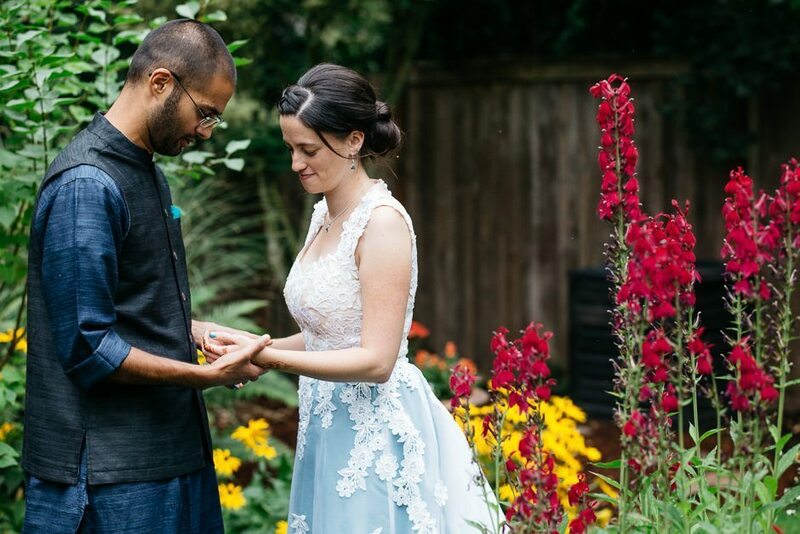 redmond ridge wedding – nicole and dhiraj! 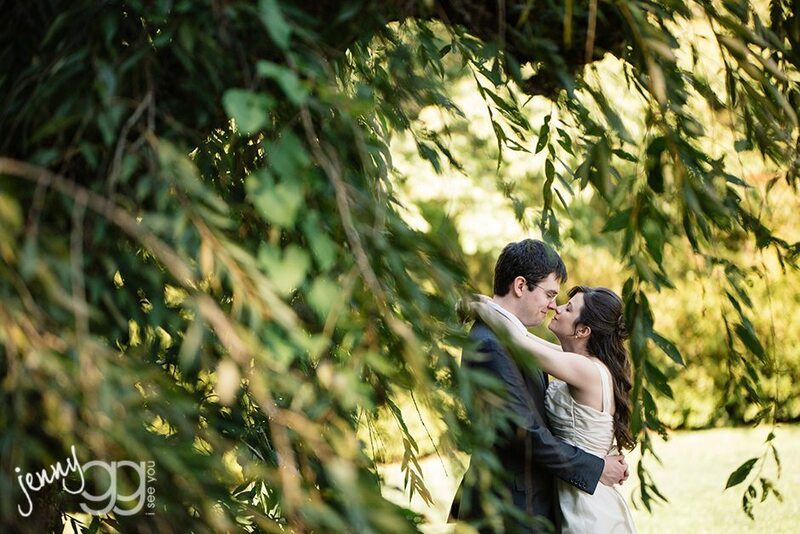 willows lodge wedding – alyssa and daniel! 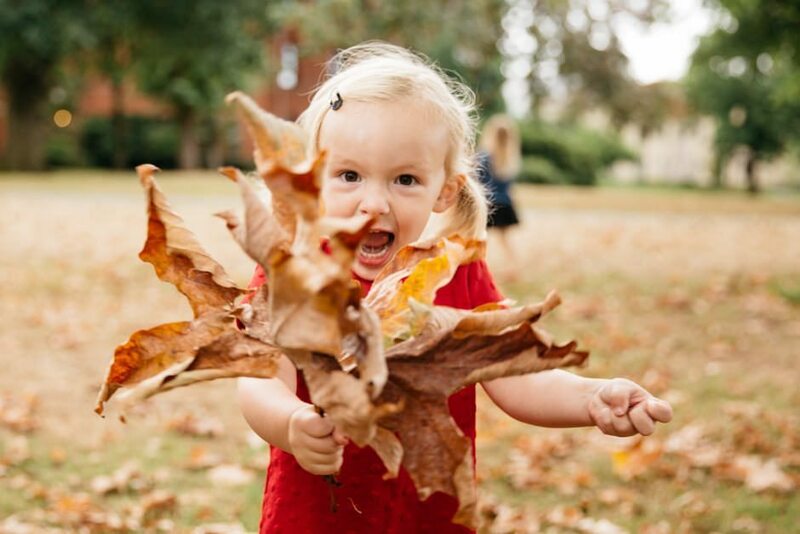 fall fun with the holbrooks! 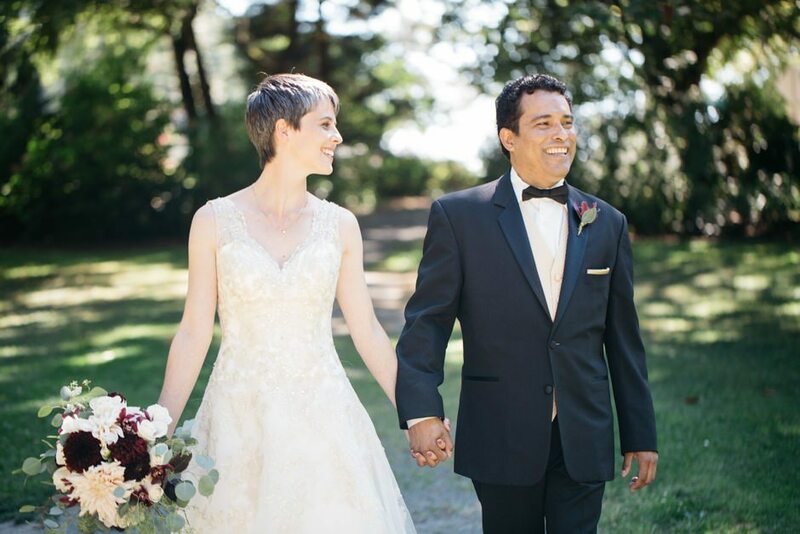 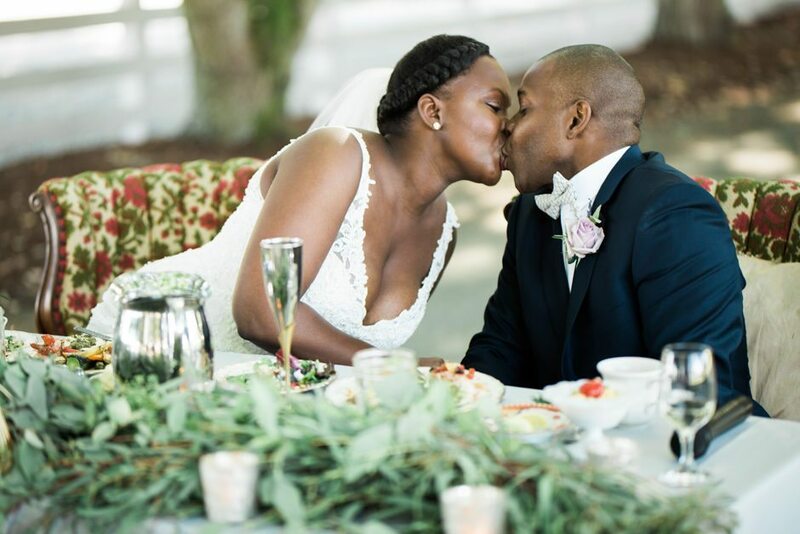 lake union cafe wedding – anne and eberth! 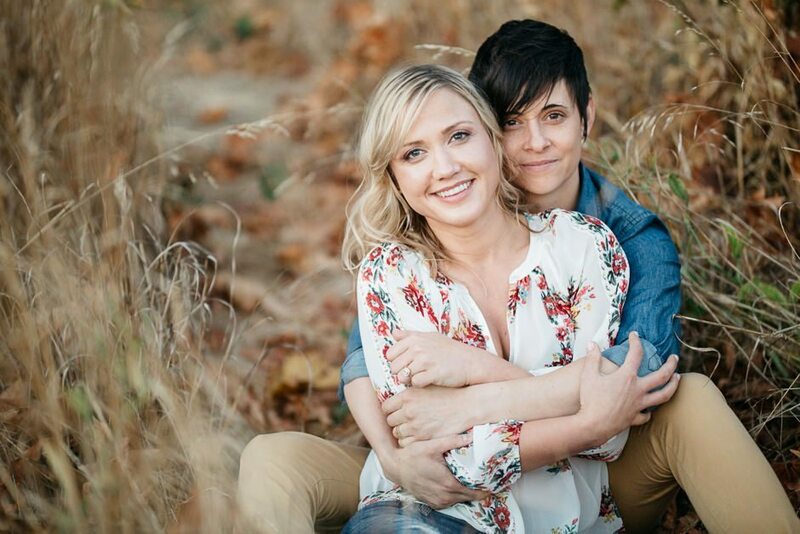 engagement session with arin and katie! 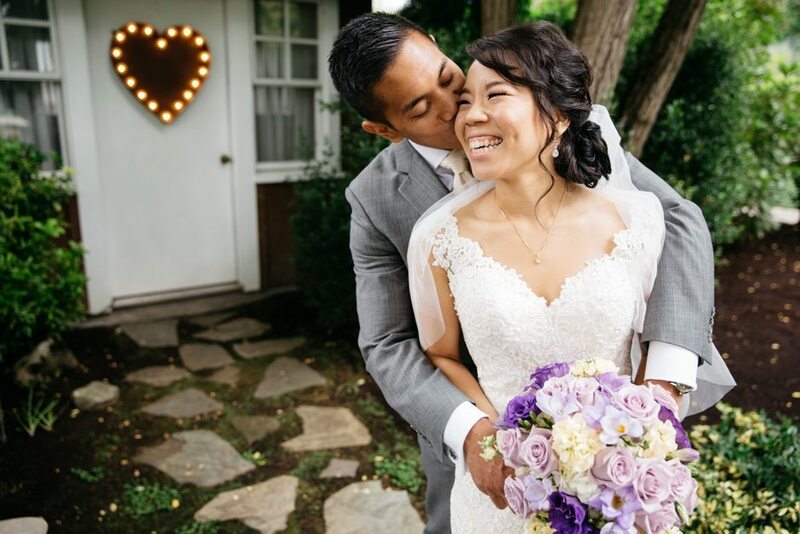 a cambodian wedding with some western flair – saran and corey! 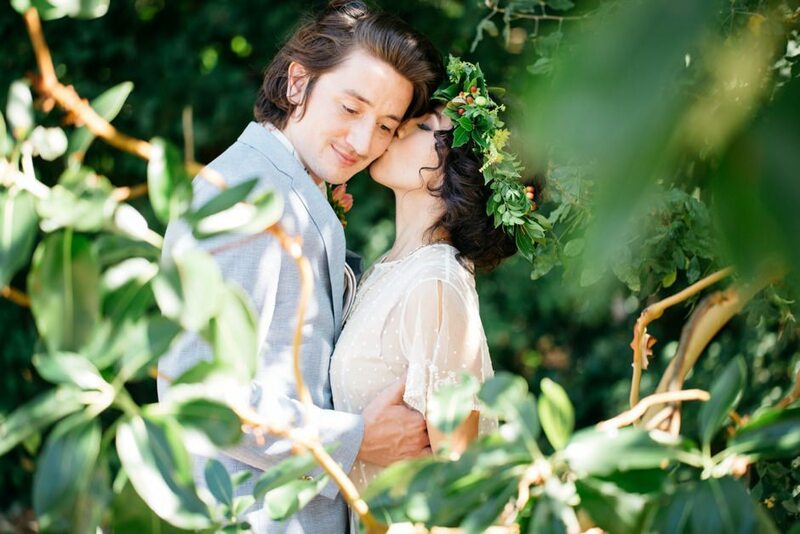 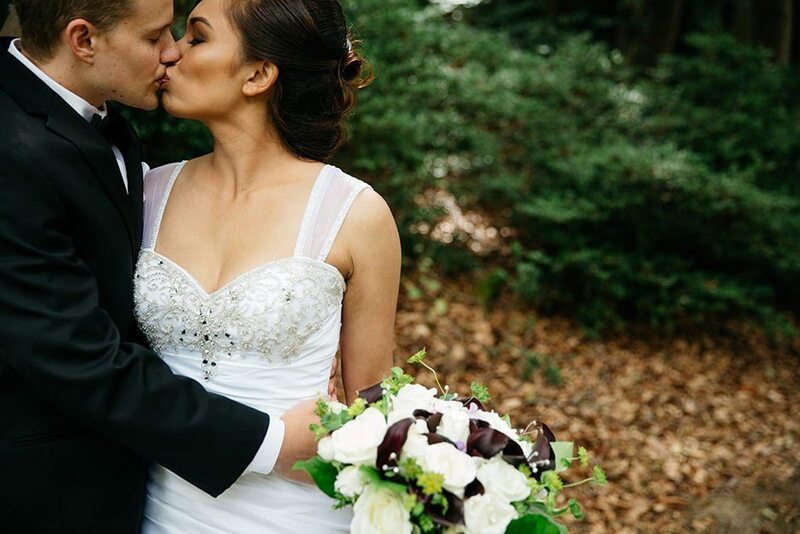 backyard wedding in magnolia – blanca and cody! 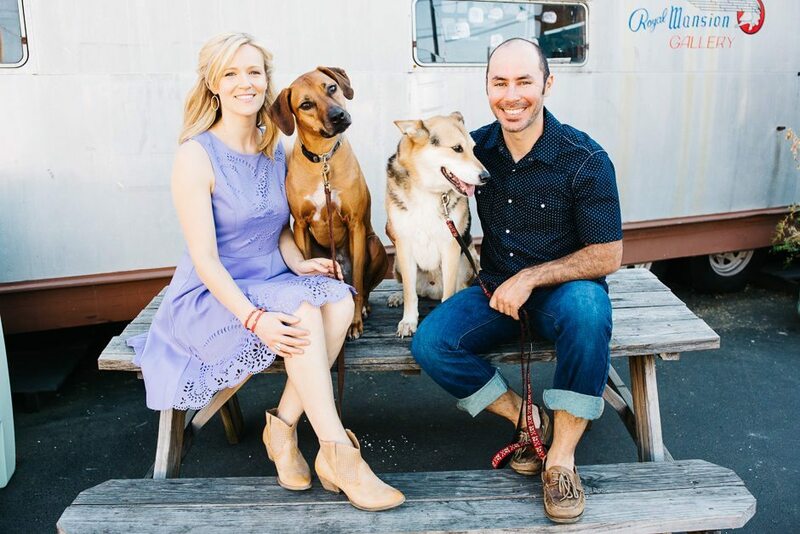 a walk in ballard, a puppy and a sunset – jaclyn and owen! 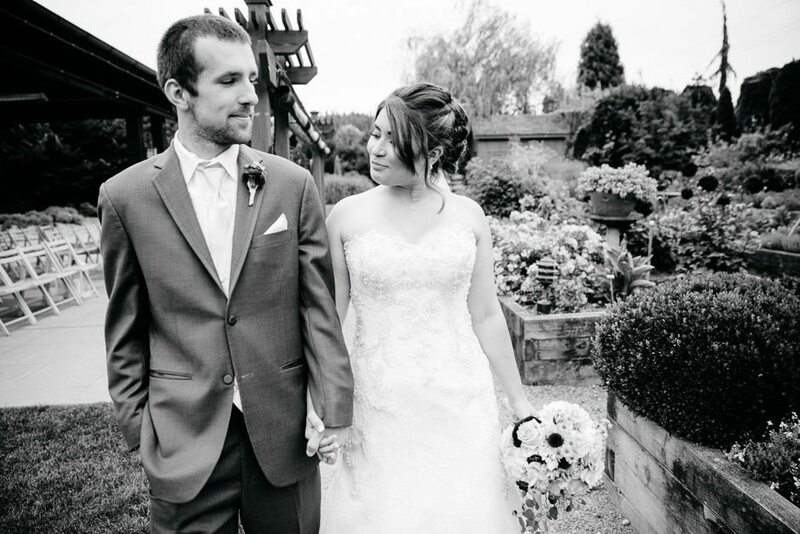 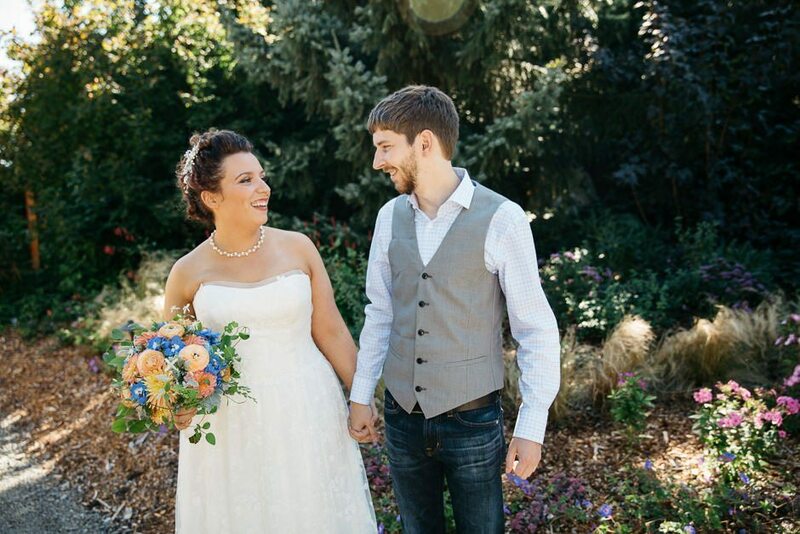 wedding at villa academy and a party on the lawn – katharine and mark! 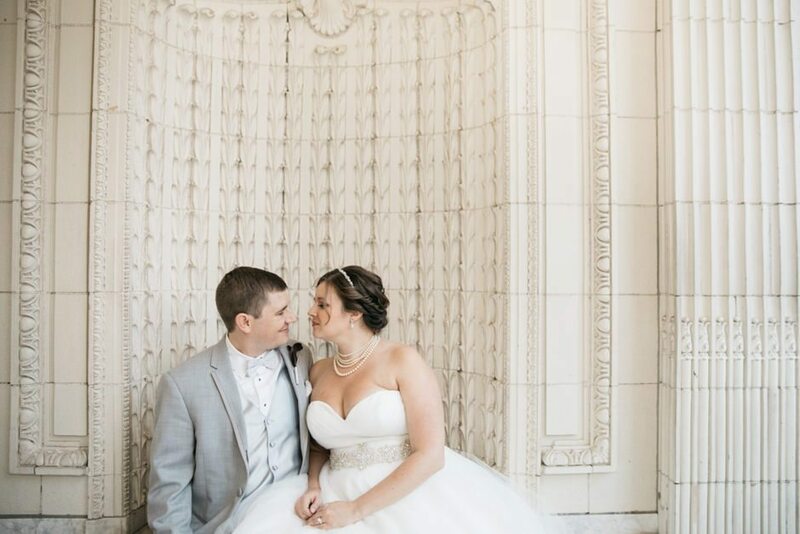 sneak peek – samantha and david! 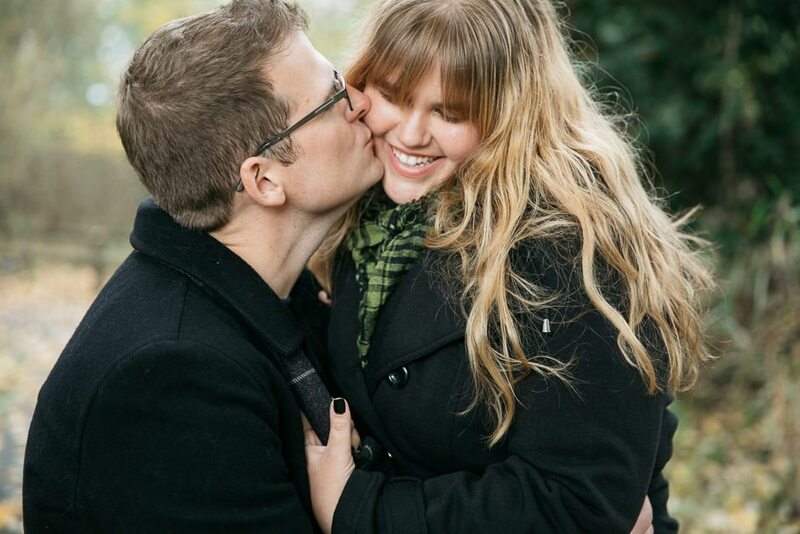 georgetown engagement fun with emily and blake! 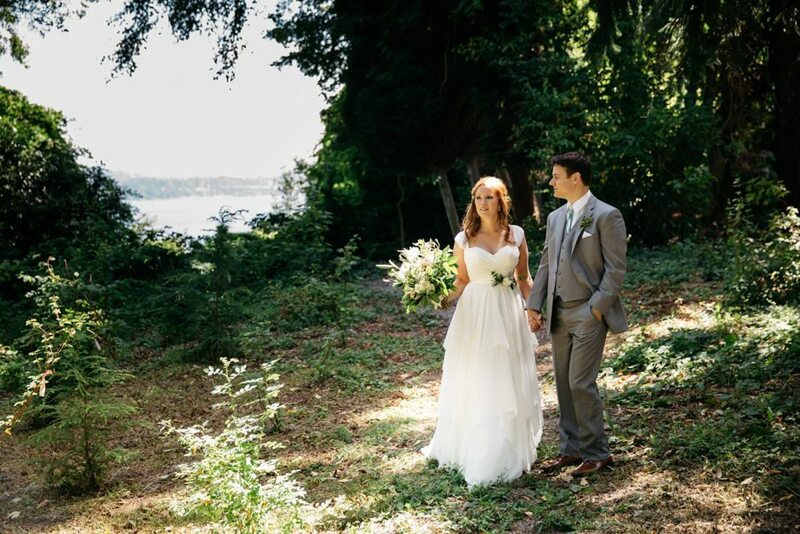 sneak peek – karrine and daniel! 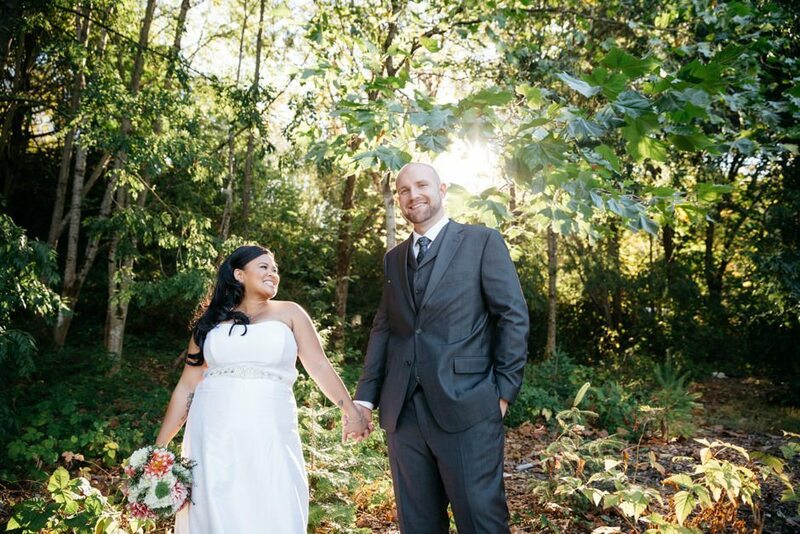 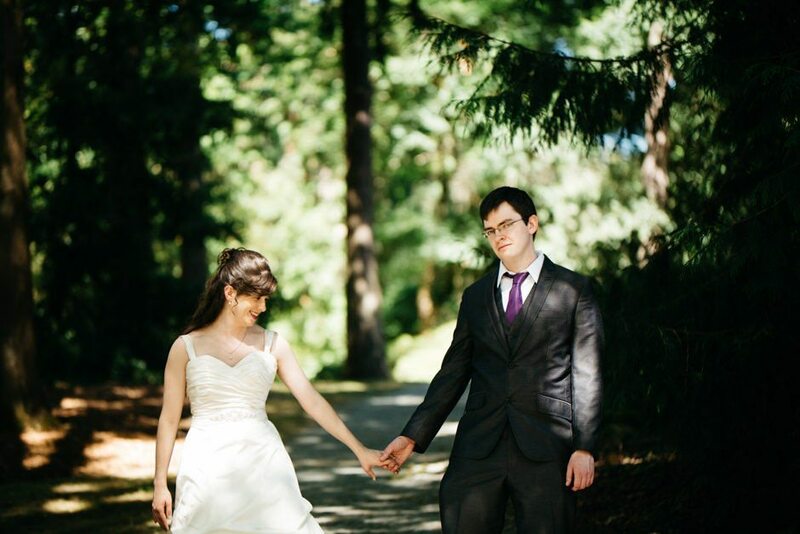 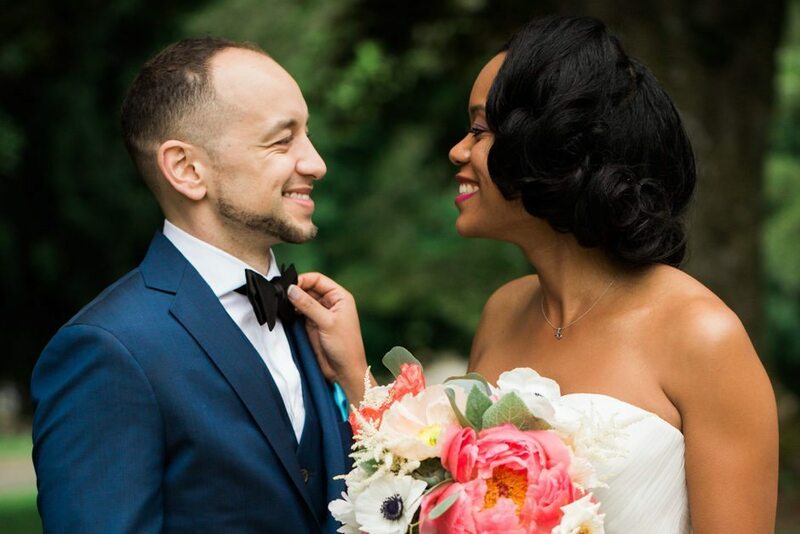 a wedding at the fairmont hotel – mariana and rob! 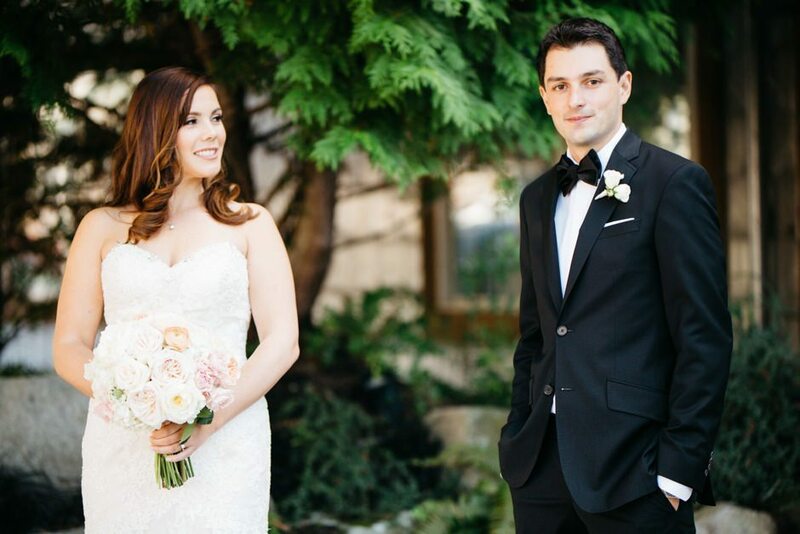 alki wedding at salty’s – chip and nick! 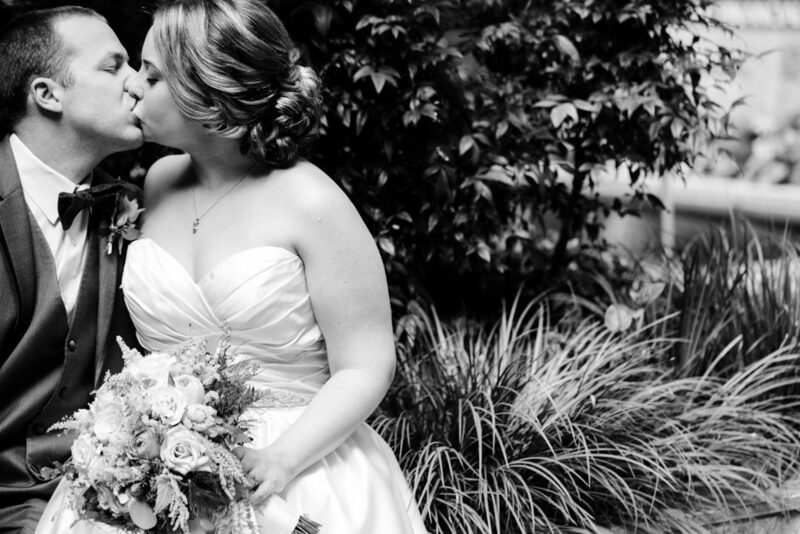 georgetown stables wedding – meg and david! 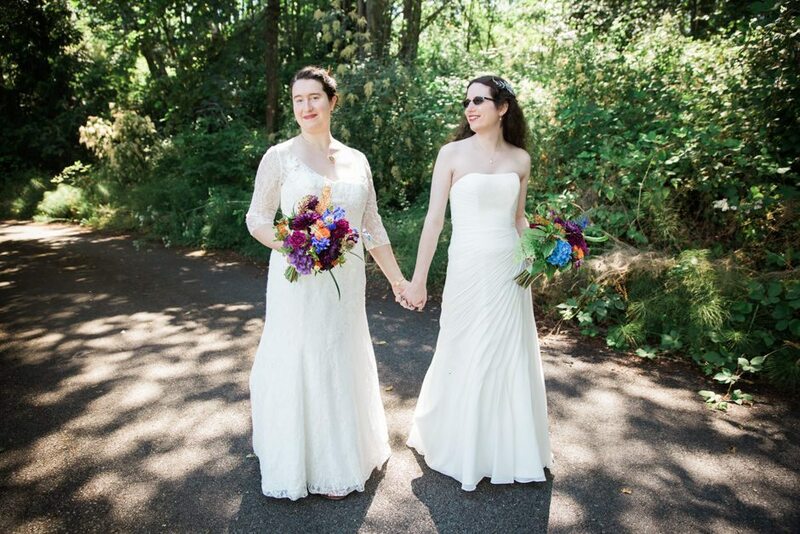 discovery park wedding – liz and natalie! 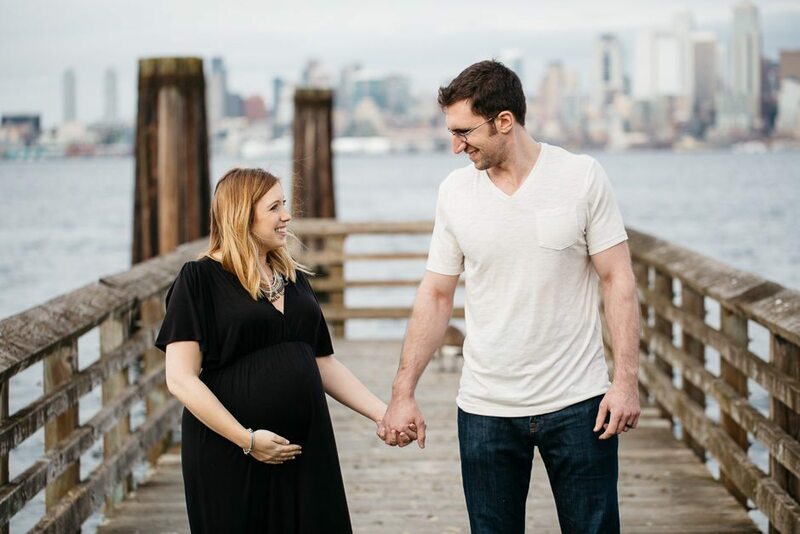 maternity photos in ballard with amy and gabe! 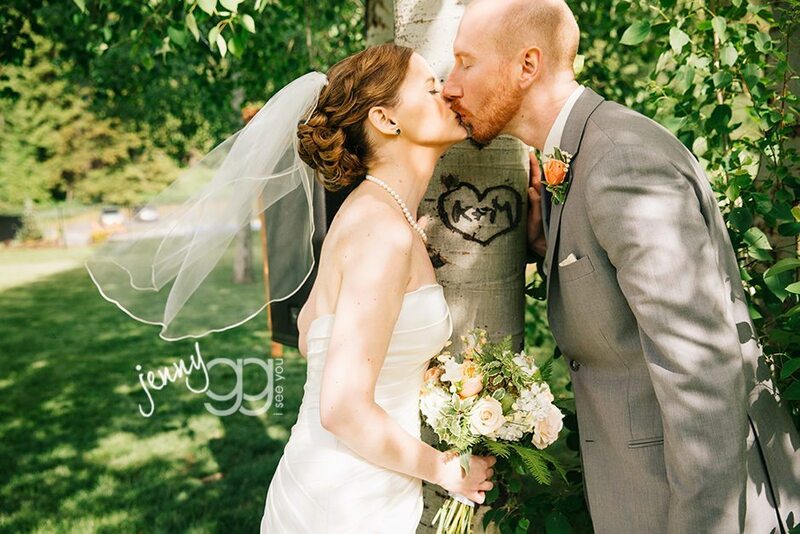 warm springs inn wedding – sarah and jon! 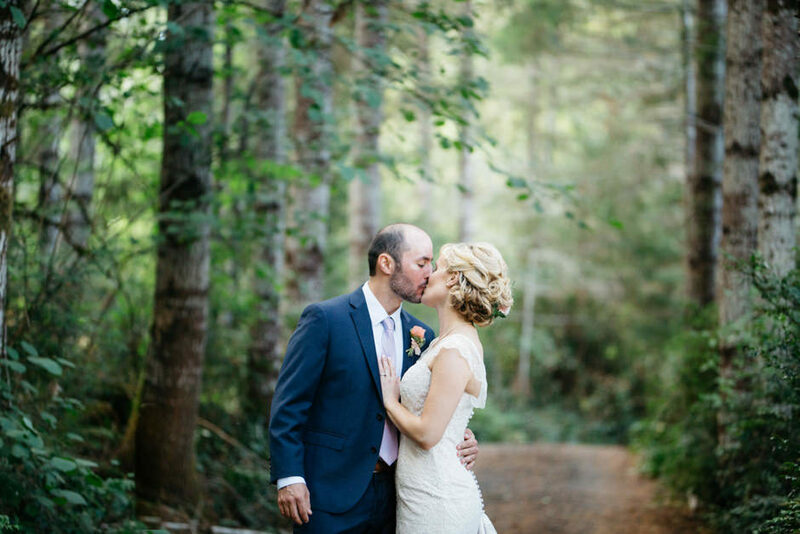 swans trail farms wedding – kirsti and josh! 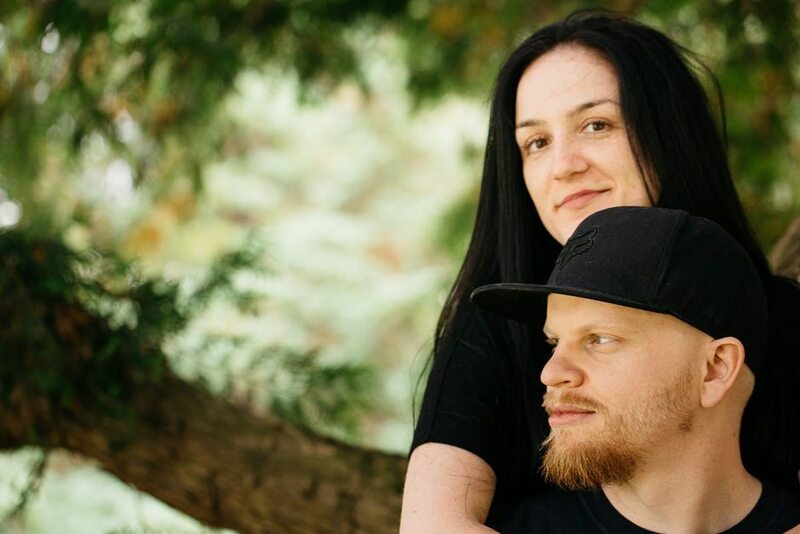 engagement – blanca and cody! 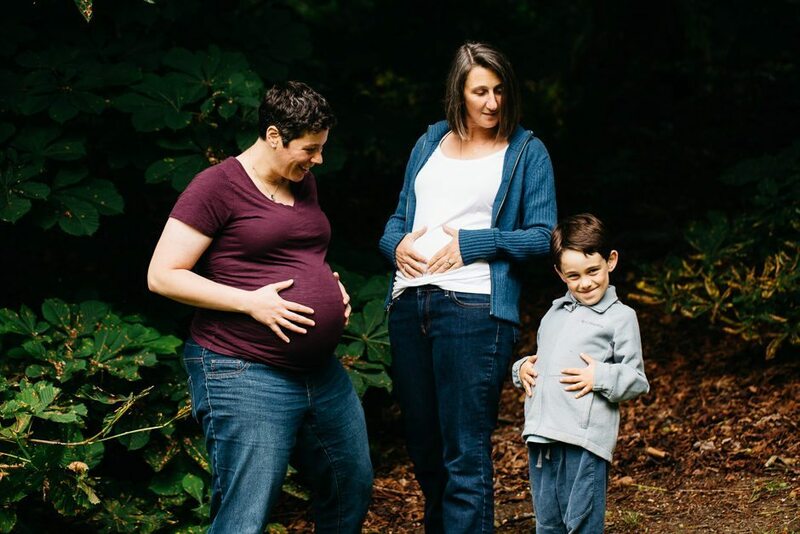 maternity – seward park – the israel family! 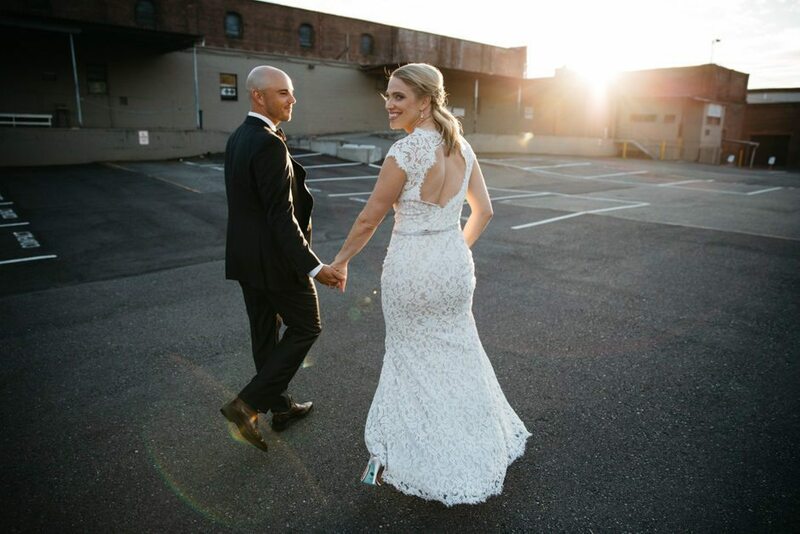 wedding at the canal – sean and shawn! 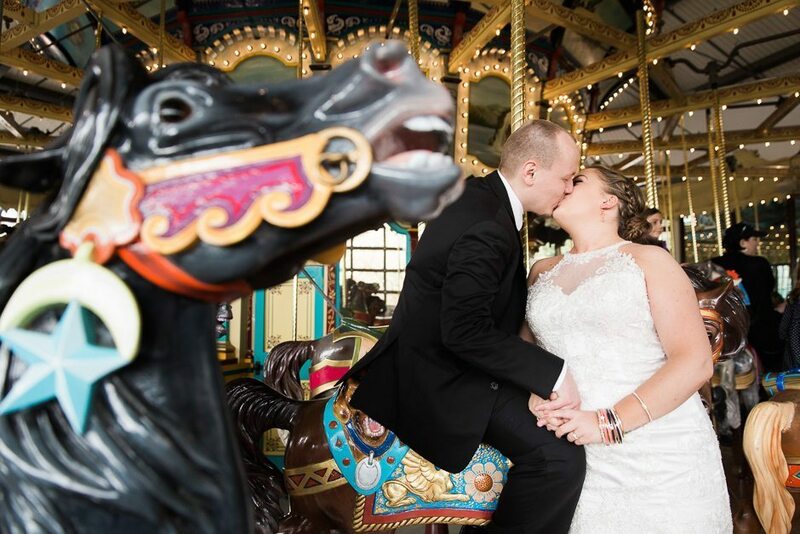 historic 1625 wedding – jennifer and brian! 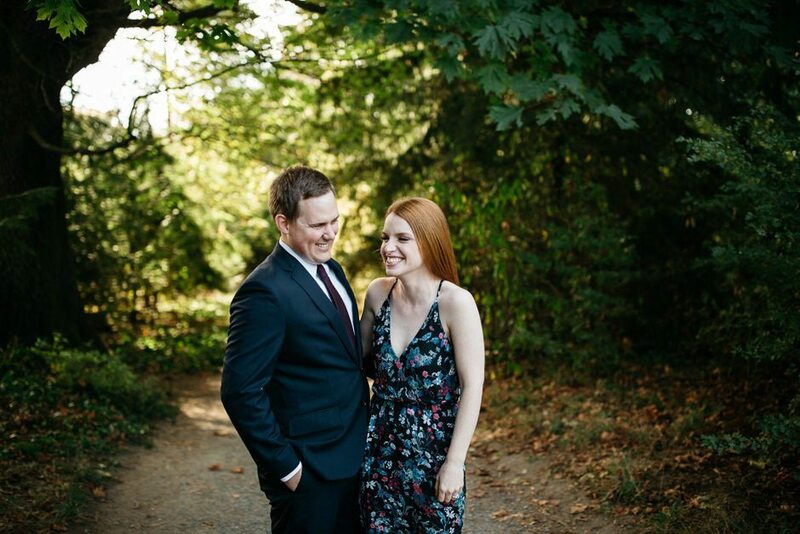 bainbridge island engagement – S & D! 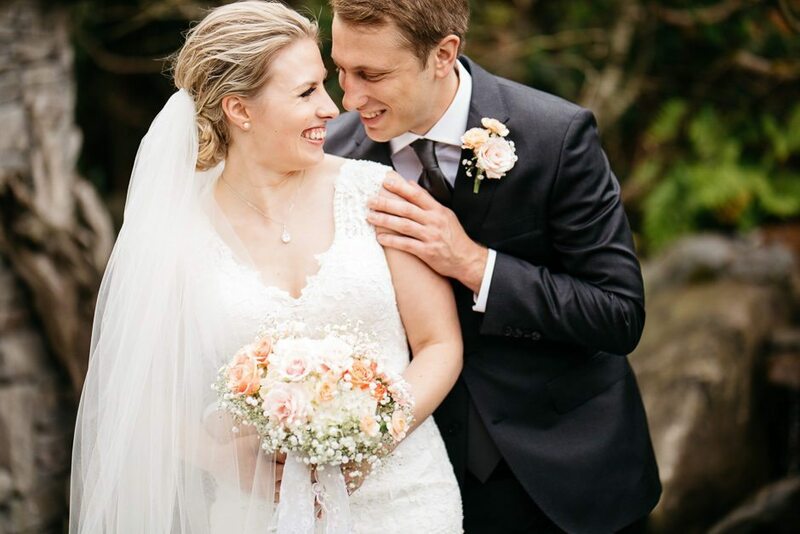 mountain springs lodge wedding – katie and matt! 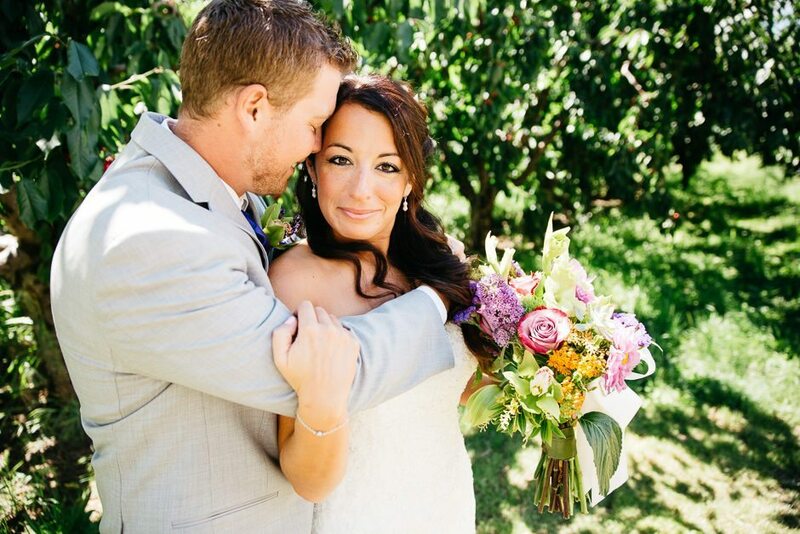 sneak peek – shawn and sean! 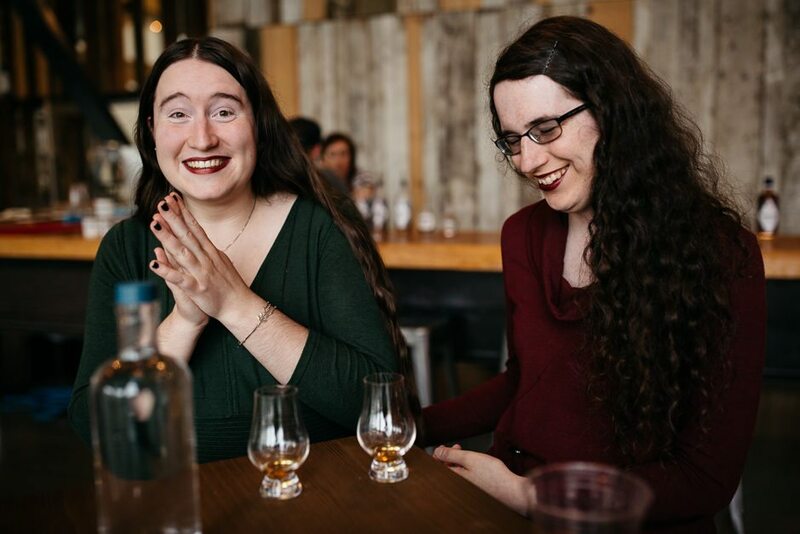 liz and natalie – engaged! 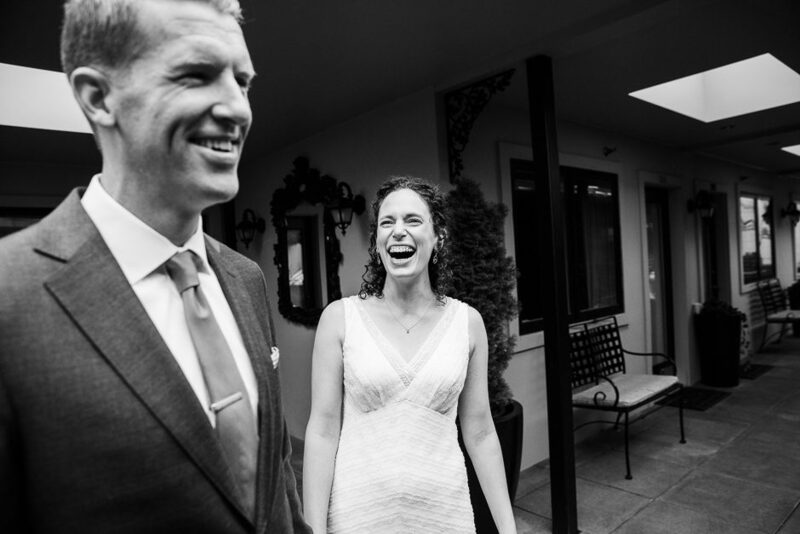 fremont foundry wedding – kendehl and smitt! 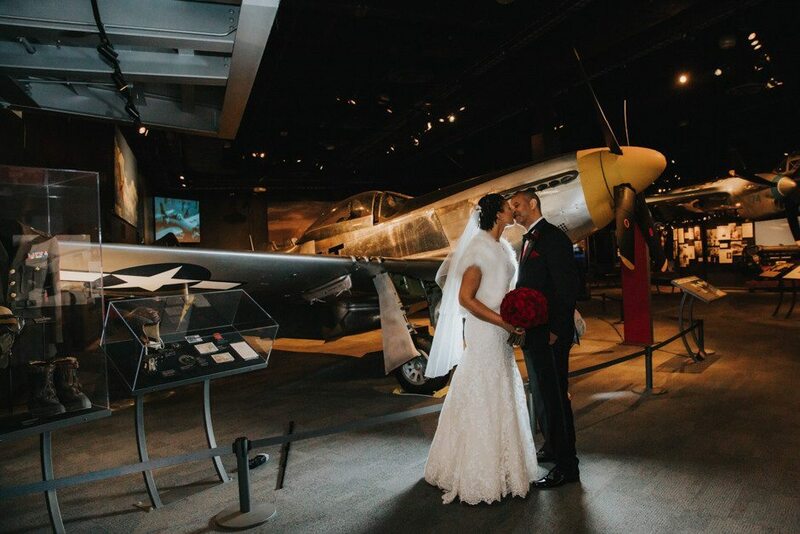 museum of flight wedding – kim and jerry! 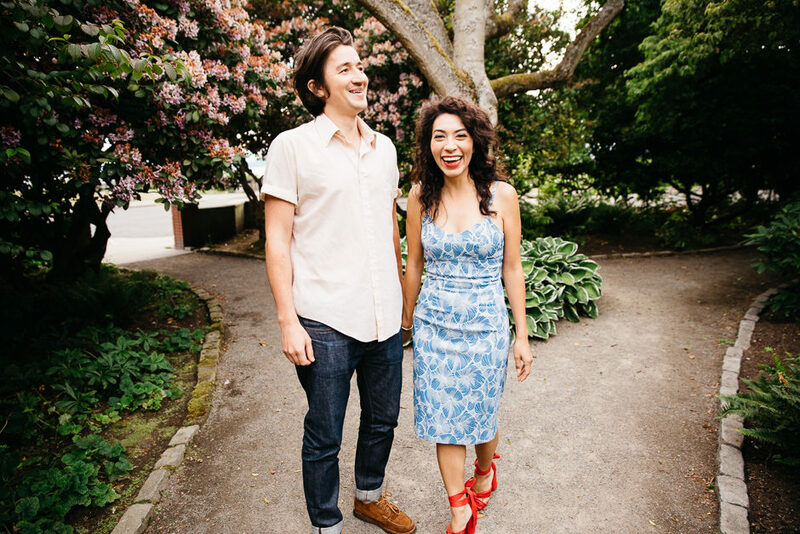 sneak peek – fremont foundry – kendehl and smitt! 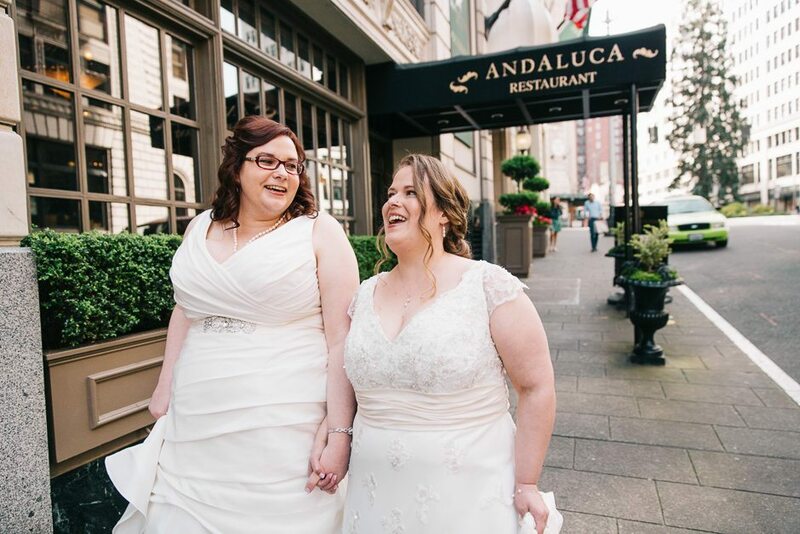 mayflower park hotel – meghan and erin! 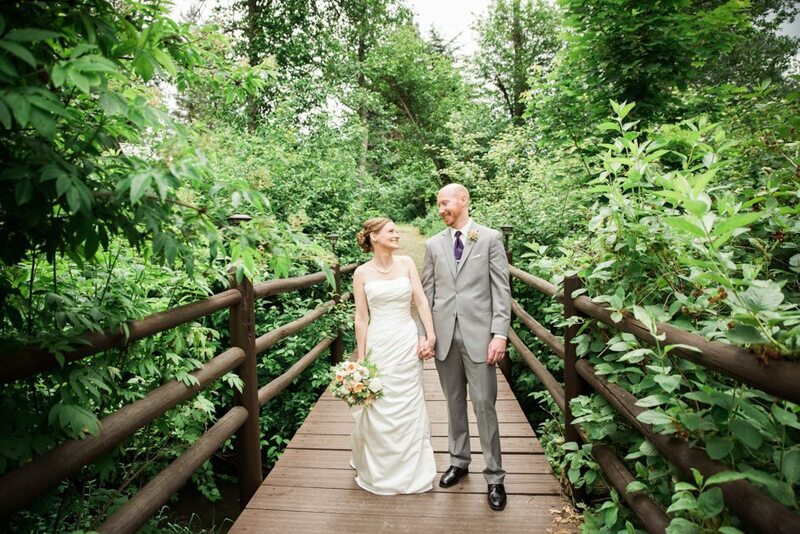 woodland zoo wedding – ally and chris!